class="single single-post postid-389 single-format-standard wpb-js-composer js-comp-ver-3.6.12 vc_responsive"
The diners have spoken, and their votes tell a tale of the most popular Chinese restaurants across the Lower Mainland. Chinese food enthusiasts nominated their favourites online from October 18 to 31 before voting in record-setting numbers, casting an unprecedented 12,521 votes during the month of November. 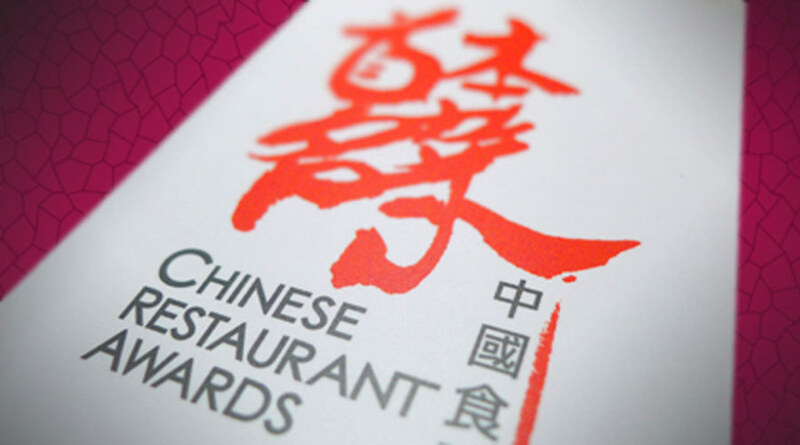 “The annual results are a true barometer of the best of the best in Chinese dining and reflect the local trend to more and more great Chinese restaurants continuing to push the bar in Greater Vancouver,” says Craig Stowe, Founding Director of the Chinese Restaurant Awards.